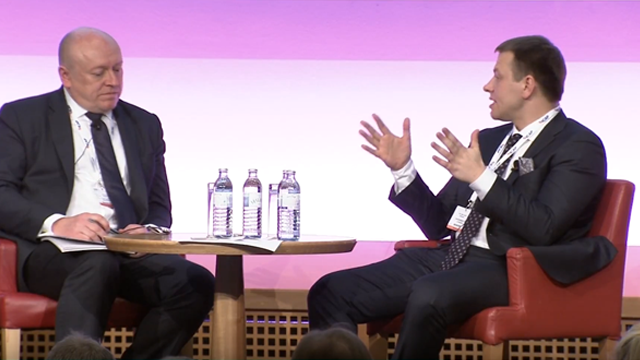 Julian Mayo, Co-Chief Investment Officer at Fiera Capital shares his thoughts on what topics we'll be discussing at next year's Central and Eastern European Forum. 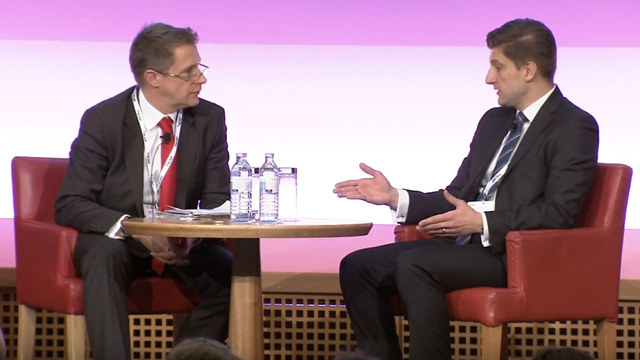 Vincent Chaigneau, Head of Research at Generali Investments shares his thoughts on the big topics for next year's Central and Eastern European Forum. 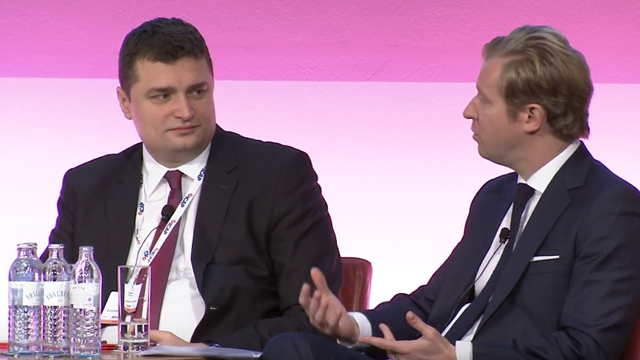 Richard Segal, Senior Analyst at Manulife Asset Management (Europe) shares his views on populism and its impact on CEE economic growth, amongst other things, at the sidelines of The Central and Eastern European Forum 2018. Hans van Houwelingen, CEO of ACTIAM shares his views on where investors can find value in the year ahead at the sidelines of the Central and Eastern European Forum 2018. Dhaval Joshi, SVP, European Investment Strategy at BCA Research gives his views on QE, the rise of populism and his worry list for 2018 at the sidelines of the Central and Eastern European Forum 2018. 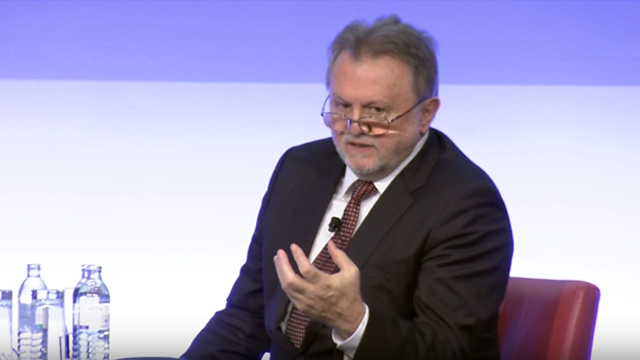 Bas Bakker (IMF), Vincent Chaigneau (Generali Investments), and Astrid Frey Kaufmann (Swiss Re) discuss political instability in Europe, geopolitics, European rates and the implications of the Trump administration. H.E. 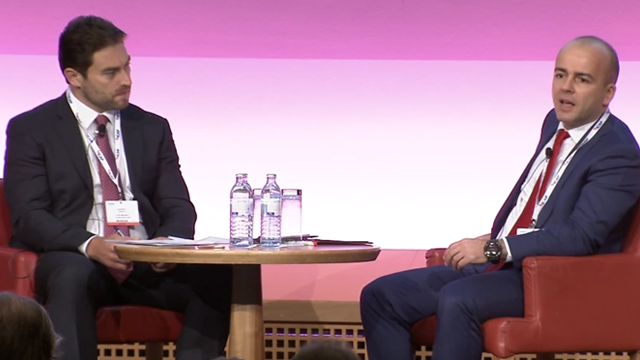 Dr Dušan Vujović, Minister of Finance, Government of Serbia gives a keynote interview at the Central & Eastern European Forum 2018. H.E. 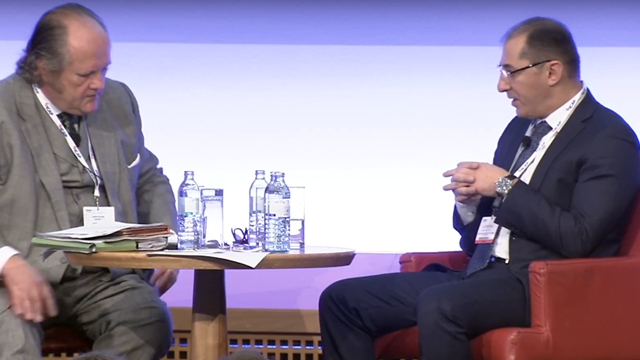 Mr Dragan Tevdovski, Minister of Finance, Government of Macedonia gives a keynote interview at the Central & Eastern European Forum 2018. H.E. 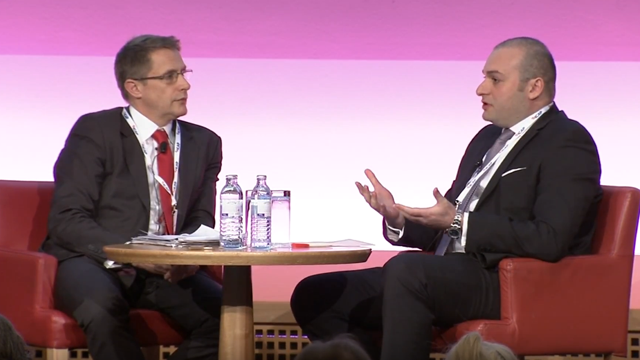 Mr Zdravko Marić, Minister of Finance, Government of Croatia gives a keynote interview at the Central & Eastern European Forum 2018. Are CEE countries missing a party? There has never been a more urgent need to develop the covered bond markets in central and eastern Europe – before the ECB purchase programme runs out.